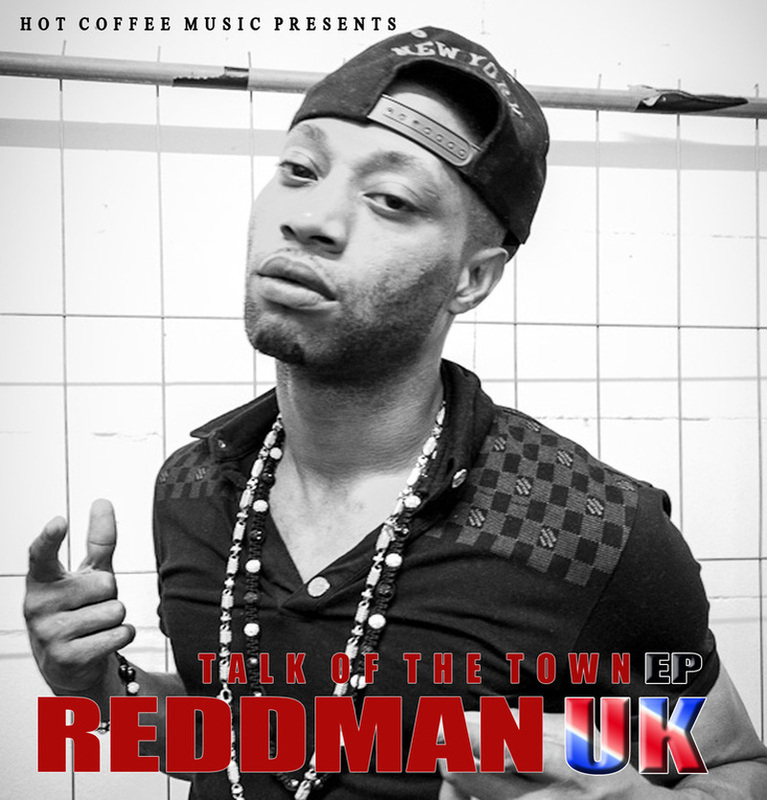 The debut EP ‘Talk of the Town‘ by Reddman Uk has dropped and is already sending shockwaves throughout the underground. With his real-life verses and head-bopping dancehall tracks it’s easy to see why Reddman Uk really is the “Talk of the town” – even though the track itself is about a woman. Listening to this EP you seem to get an essence for who Redd is and his thoughts on subjects – check out ‘Money makes the world go round‘. Redd also teams up with up and coming singer Abel Miller on the track ‘Jamaican Queen‘ but my personal fave on the EP has to be ‘The Que‘ featuring ex Damage star Coree Richards. ‘Talk of the Town‘ can be downloaded from iTunes now.